Chill out with Captain Cold and Catch up with the Flash!! NEW Injustice 2 Trailers!! Scarecrow terrorizes in Injustice 2!! 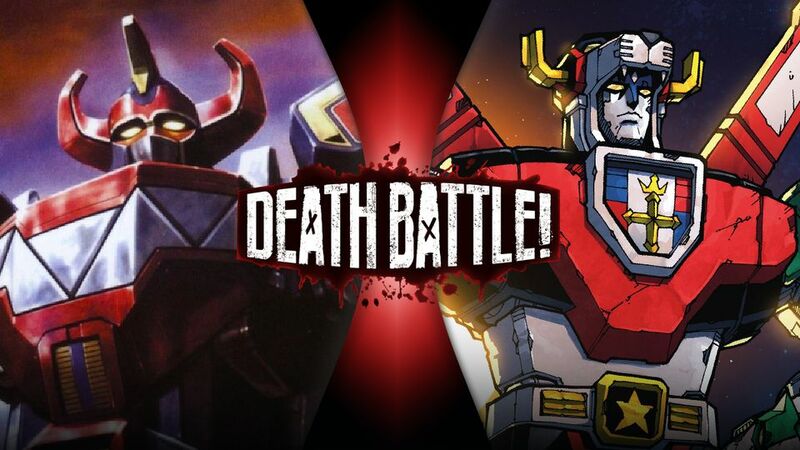 Voltron tussles with the Megazord in Screw Attack’s DEATH BATTLE!! We dig giant robots!! This long awaited battle is finally happening! The score gets settled between who is the better mech! The Legendary Defender Voltron takes on the Power Rangers Megazord in an epic clash of titans! Two teams! Two robot! Only one will live!